Like the old saying of being land rich but cash poor, slow cash flow happens to many businesses. 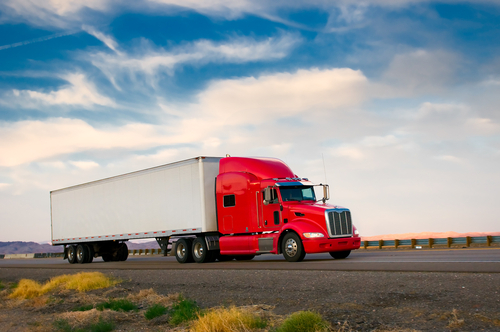 For a trucking business, options are available so day-to-day operations aren’t interrupted while waiting for checks to clear or your shipping company to make timely payment. In the meantime, bills and wages must be paid. An uncomplicated method to keep cash flowing and that doesn’t factor in as a loan is the advantage of a freight factor finance service like the one provided by Diversitrans. Because Freight Factoring isn’t a loan, funds aren’t lost in interest charges. The finance company buys the trucking company freight invoices at a discounted percentage. Companies, and particularly truckers working on their own, can’t afford to wait the 30 – 60 days for their invoices to be paid. The cash delivered in return for the invoices is a viable solution to the Catch-22 of trustworthy work not receiving cash to continue operations. Not all factoring programs are created equal. Truckers must be aware of the terms and conditions before they sign an agreement. The highest percentage possible in return for the invoices is a critical factor in deciding with which program to do business. For example, a company that offers a 95% advance is preferable to one that offers only 93%. How soon the cash clears, no minimum invoice amount and 24-hour support are other features of desirable programs. Accepting an advance from a program that doesn’t practice non-recourse collections isn’t an advantage for a trucker. Once the invoice has left the trucker’s possession the factoring program should assume all risk if a shipping company doesn’t make payment. This usually means the program will or has done a credit check on the trucking company’s customers. Being treated as a case file isn’t in the best interests of the tucking company. Truckers earn their profits and companies that offer factoring must realize their profits are based on how well the truckers do their job. Therefore, a reciprocal partnership is forged, not one of subordinate. Respectable programs geared toward an alliance, such as the one with Diversified Transportation Finance will have aspects of their advances laid out online and customer service numbers for you to readily access them with any questions you might have.